﻿ twice identidad acustico archivos - Christian Music! | Christian Music! 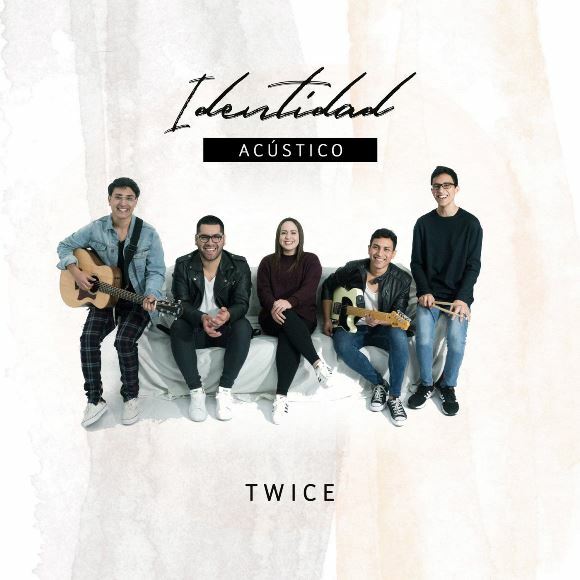 twice identidad acustico archivos - Christian Music!